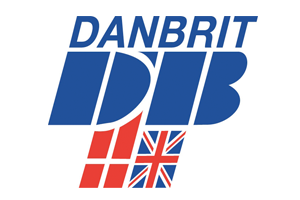 Peter Aarosin, MD of Danbrit Shipping Limited will be meeting the great ambassador for the Humber Friday 10th June. One the region’s largest recent investors will speak at the Humber Northern Powerhouse Business Summit on Friday 10 June at the University of Hull. Organised by the Humber LEP with headline sponsor Andrew Jackson and support from Bondholders and Humberbusiness.com, the event will see our facilitator renowned business journalist Declan Curry introduce speakers and lead panel discussions on subjects including transport and infrastructure, our international profile including trade, exports, attracting investment and creating wealth by making the most of our assets and talent.